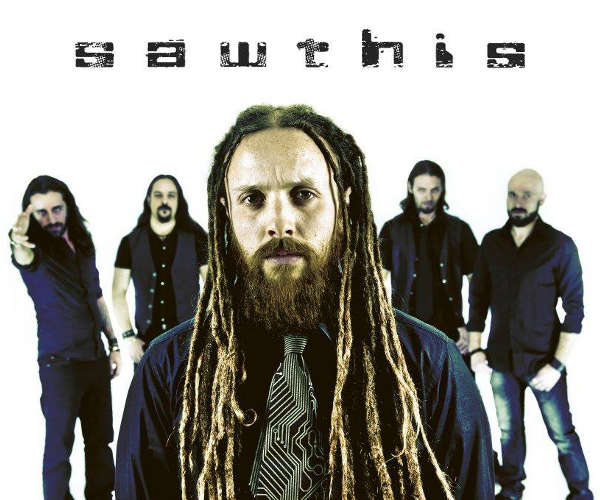 Italian modern thrash metal band SAWTHIS will release their third album "Youniverse" through Bakerteam Records on September 30th. Since their inception, the band distinguished themselves for a very strong live attitude, sharing the stage with many international renowned bands such as Lacuna Coil, Entombed, Impaled Nazarene, Shaman and Konkhra to name a few. 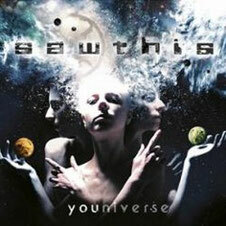 SAWTHIS released their debut album "Fusion" (2003) throughout Europe, and the second full-length album "Egod" (2009). More tours followed, starting with Polish death metal veterans Vader throughout Eastern Europe and a series of successful shows with The Haunted, Primal Fear, Bulldozer, Cattle Decapitation and God Dethroned. SAWTHIS supported SEPULTURA during their European Kairos Tour in 2012. Now they came back with new album "Youniverse", a conceptual work focused on the theme of multiple personality disorder. It features a very special guest appearance by Rob Cavestany from DEATH ANGEL, playing a solo on a track "The Disturbed".